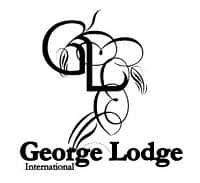 George accommodation can be search here on the Garden Route & Klein..
George accommodation can be search here on the Garden Route and Klein Karoo Tourism App. Use the search filter to find George accommodation by listing or by category. Use the search engine to find hotels, bed and breakfast, farmstay, caravan and camping, self catering and more. There are also George accommodation where you can use the booking platform for real time booking and payment. Spacious living areas set the mood for a leisurely and memorable stay. Panoramic scenery, botanical wonder and old school charm, it all comes together at ArendsRus. Luxury accommodation, scenic wedding venue and a divine restaurant, ArendsRus in indeed a rare gem. 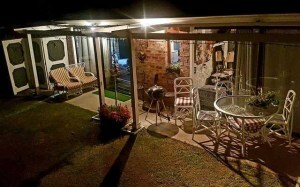 Located in an up-market area of George and close to all the attractions and amenities in the area. Our Self Catering accommodation comprises of 3 rooms, lovely open plan kitchen, dining room, TV lounge and a formal lounge with gas fireplace. These rooms all open onto the patio. Secure off street parking. Situated in a quiet, up-market suburb of George. Comfortable convenient accommodation that suits all your travel needs. From corporate business trips to romantic break-aways, activity filled family vacations to private relaxation, our beautiful surroundings combine with sincere hospitality to provide your ultimate accommodation option on the Garden Route. 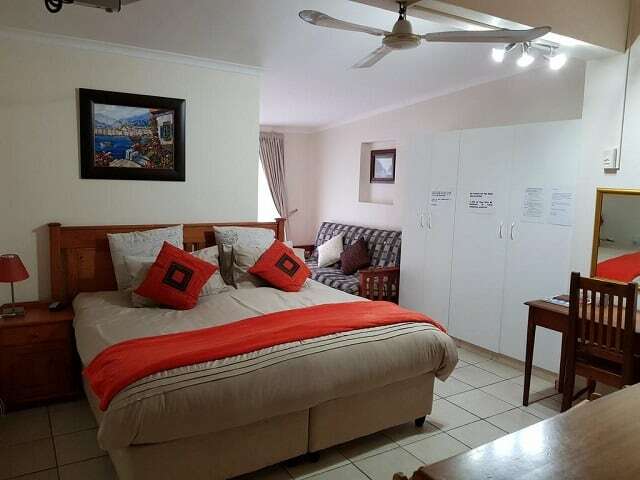 A self-catering apartment in the eastern parts of George, a busy town in the Western Cape, South Africa. Halfway, in fact, between Cape Town and Port Elizabeth on the famous Garden Route. Also boasting the largest public airport in the region having handled more than 785 000 passengers during 2017. The name of the apartment means ‘quite cosy’ which is an exact description of the accommodation. It is located on the ground level making it accessible for wheelchairs as well. The exquisite décor presents a vintage feel and sliding doors from both the bedroom as well as the living area open into the garden. This accommodation is suitable for a couple, but if necessary, 1 or 2 kids could also be accommodated. Kwelanga Lodge Country Retreat is situated on the coastal highland near George, providing sweeping views across the Indian Ocean . Possessing one of the grandest vistas in the region, the visibility stretches many kilometers, from the beaches of Wilderness, clear to the lighthouse of Mossel Bay. Accommodation offered consists of two types of freestanding log cabins, all with its own private deck and sea-view. The inviting atmosphere of each cabin is an invitation to each guest to enjoy their stay just one day longer. All our cabins are fully air-conditioned. 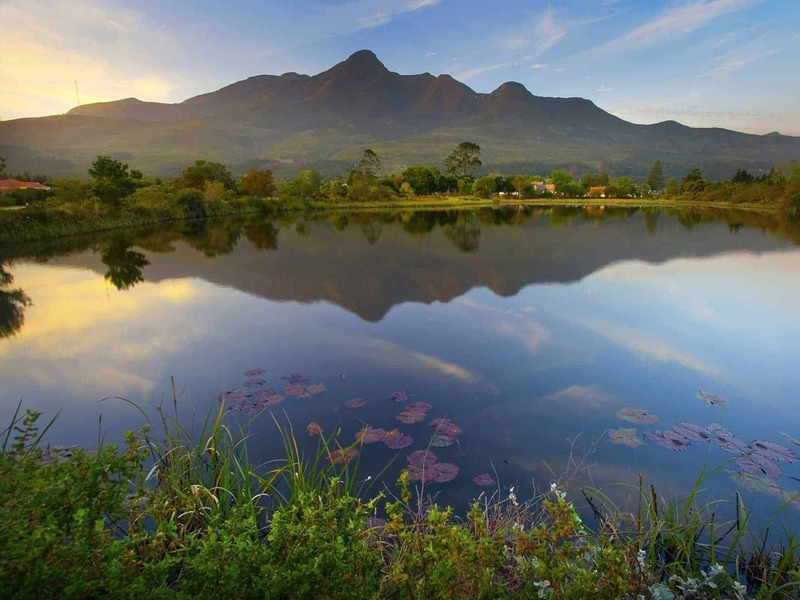 It’s unique position allows travelers the freedom to experience the renowned local attractions including breath taking vistas of the Outeniqua Mountains. 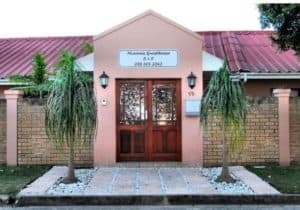 • 1 individual non-smoking self-catering flat.• Secure parking • Pool on premises• Quiet surroundings • Full hearted breakfast• Easy access to golf courses, shops, services, beaches, airport and town. Is a stylish boutique hotel suited for both leisure and business travelers. Facing the Outeniqua Mountains in the Western Cape of South Africa, the hotel is small and exclusive and is centrally situated in the business district of George. The hotel also offers an ideal location from which to explore the rest of the Garden Route. 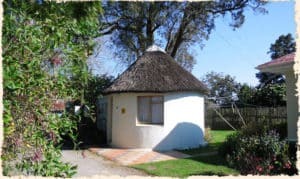 Redberry Farm (Family Entertainment, Strawberries, Functions, Picnics, Coffee Shop, Light Meals, Kids Birthday Parties, Self catering Accommodation) well-equipped Garden Flat. We offer family friendly activities such as pick your own strawberries, the largest hedge maze in the Southern Hemisphere, a tea garden and farm stall, mini train rides, a large outdoor playground, bumper boats and bubble ball on the dam as well as pony rides. 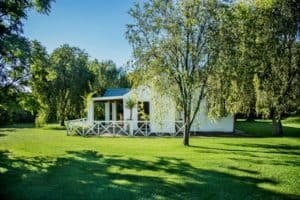 Our holiday accommodation is ideal for families wanting to experience the peaceful nature of the farm within close vicinity to entertainment options.